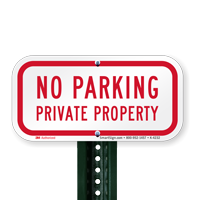 Your private property turn isn't a Public Parking Lot. 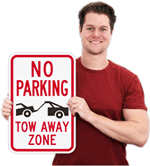 Our best-selling No Parking Signs significantly reduce unwanted vehicles. 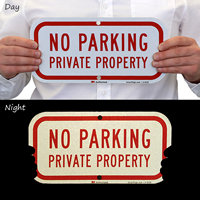 These smaller parking signs use 3M's engineer-grade reflective film. 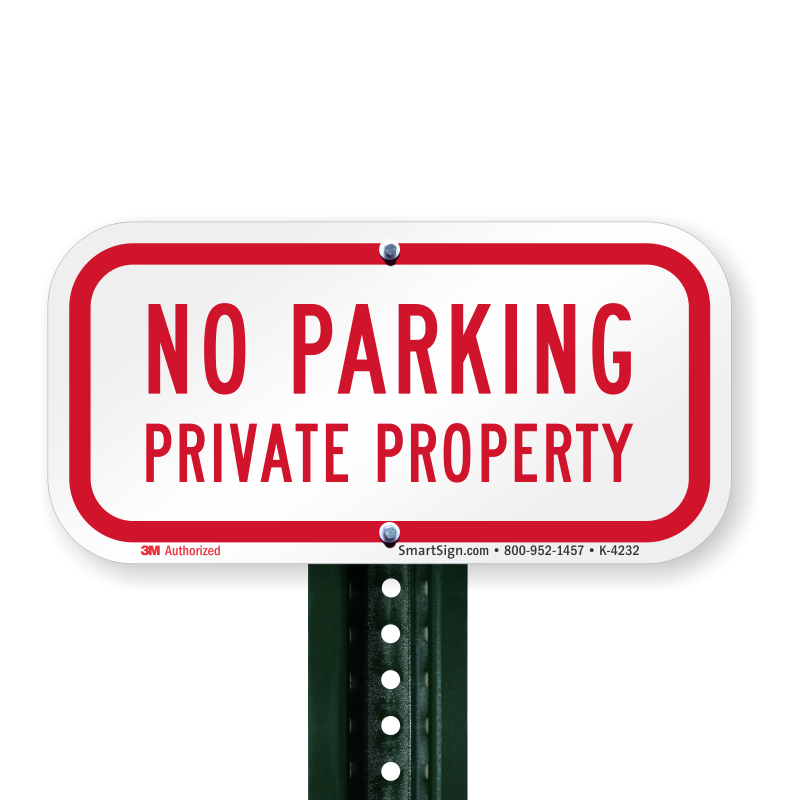 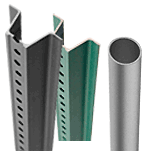 Sign is entirely made from aluminum that is rigid, durable and rust-proof. 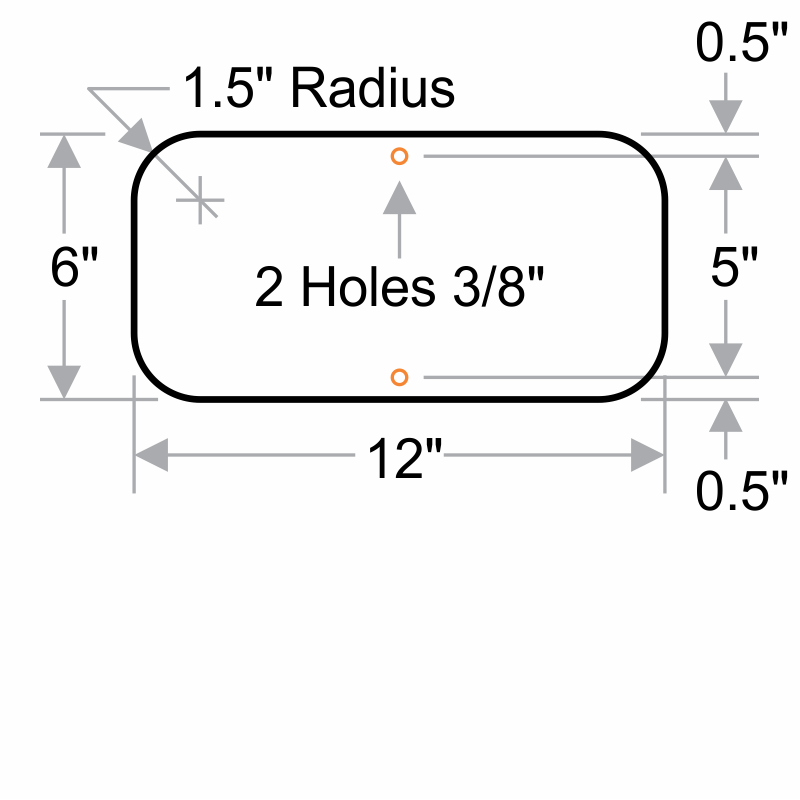 Pre-drilled holes make installation easy for these compact signs. 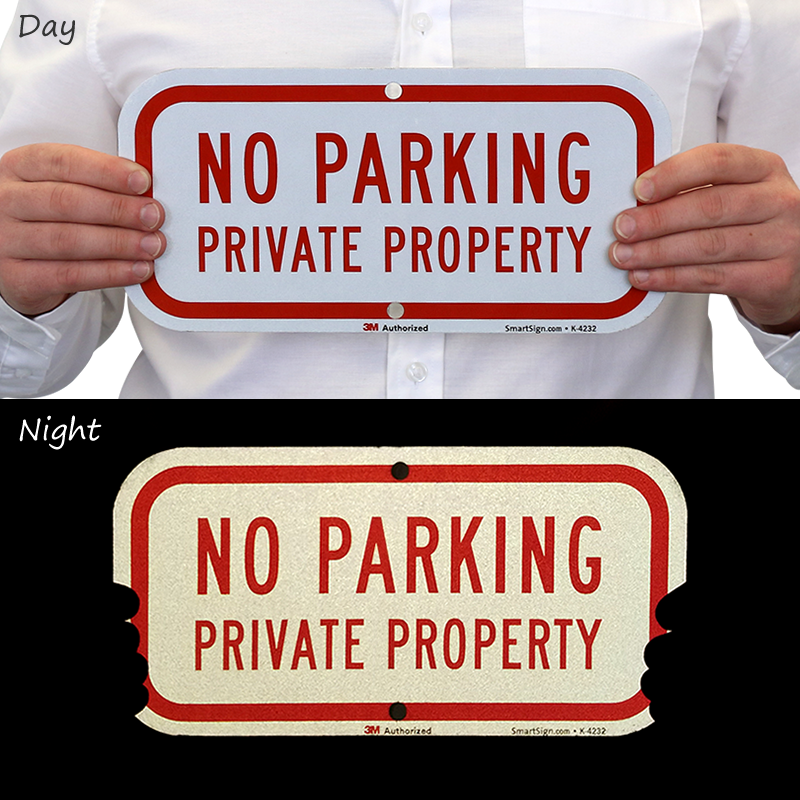 Municipal quality construction is great for parking lots, garages and visitor areas that can benefit from reflective signage. 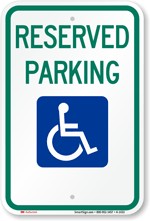 Great sign, wish there were more hole options.